Welcome to Samsun's Export Products List site. 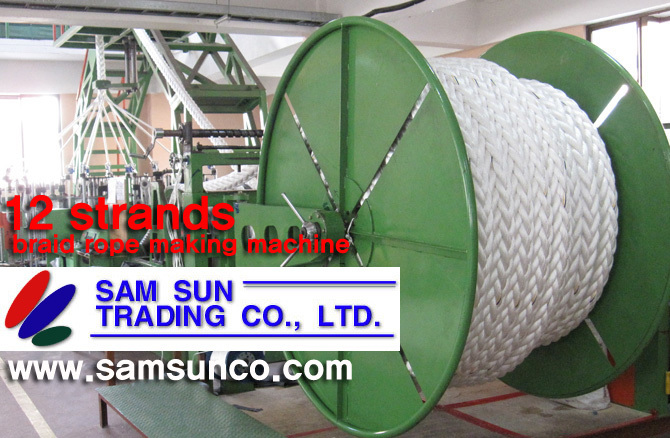 SAM SUN TRADING CO., LTD. are representing a number of reputable producers of instruments and systems of high performance and whatever on the fields of. If you are interested in our products line, do not hesitate to contact us. We assure you of our best attention to any inquiries from our web site visitors. We do appreciate your coming to us.